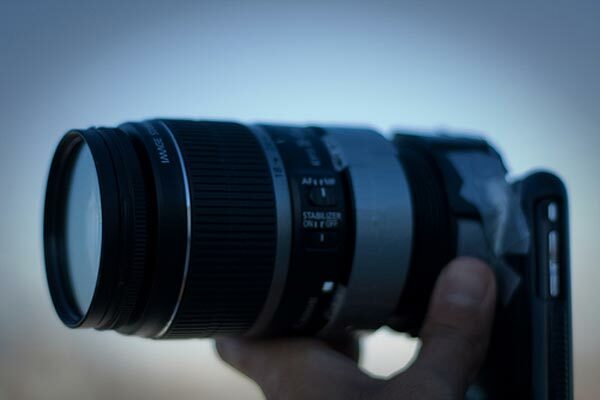 If you have ever needed a little more zoom on your iPhone you could always use a zoom app from iTunes store or you could connect a monster of a zoom SLR lens to it as Bhautik Joshi has done. 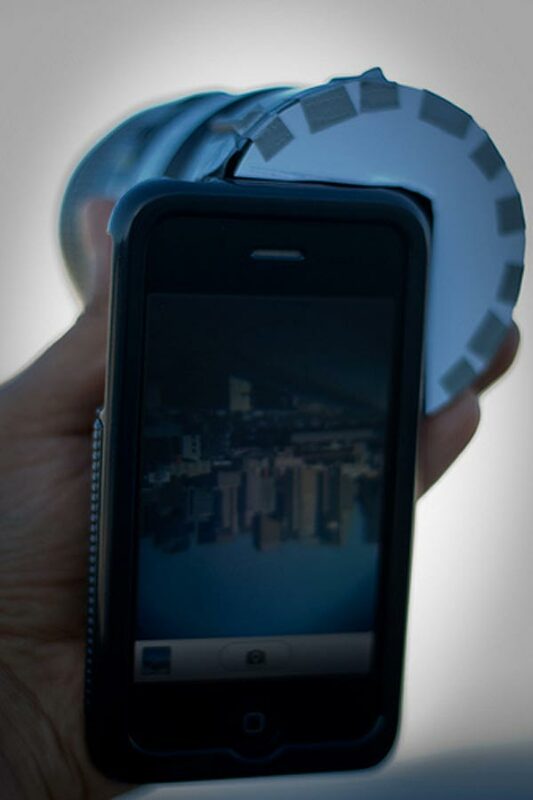 Bhautik has designed a coupler that will allow you to attach SLR lens to your iPhone. If you fancy making your own full instructions are given at the link below to Bhautik’s website. Just to get the inevitable question of ‘why’ out of the way – well, why not? As far as I can tell, I think this is the first – I couldn’t find any similar SLR lens to camera phone attaching attempts anywhere else online. The Phone-O-Scope doesn’t take especially superb images, and it’s a bit clumsy to handle. On the other hand, it’s fun to shoot with and produces very analog (almost Holga-like) results. If you want to add an SLR lens to your iPhone you can find out how to do it over at Bhautik Joshi’s website, I am sure we will probably see quite a few more of these SLR lens mods for the iPhone in the future.